The final chapter in a disturbing homicide out of Tracy came to an end Monday in a Stockton court room. Melissa Huckaby was sentenced to life in prison without parole. There was barely a dry eye in the courtroom. Huckaby, a Sunday school teacher, was sentenced for kidnapping and killing eight-year-old Sandra Cantu. Among the speakers at Monday's hearing were Cantu's grandmother and aunt, along with Huckaby herself. Huckaby said, "I want you to know she did not suffer and that I did not sexually molest her at all." 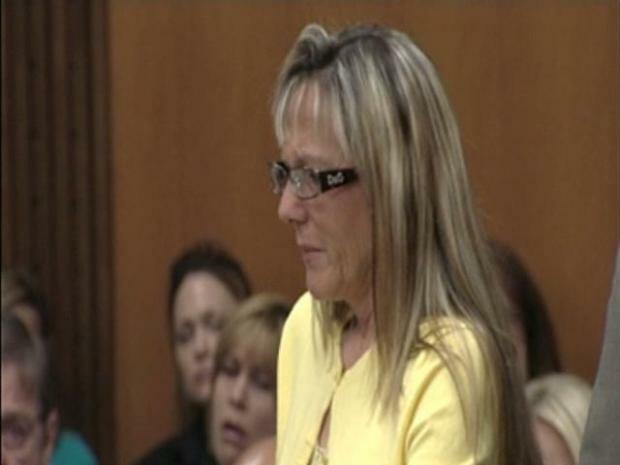 She also sobbed while pictures of the little girl were played on a TV screen in the court room. She said Sandra was sweet and innocent and added it was not enough to say she was sorry. "I still cannot understand why I did what I did. Every day I try to discover an explanation. I still do not have an answer," Huckaby said. 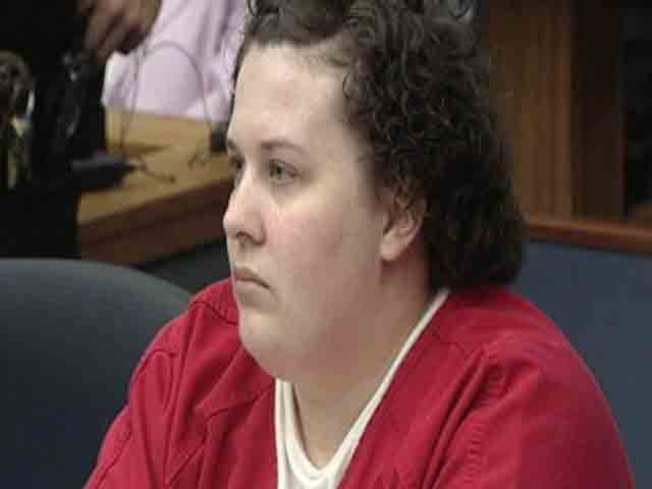 A Sunday school teacher who pleaded guilty to kidnapping and murdering a neighbor girl in Northern California made a tearful apology to the victim's family Monday as she was sentenced to prison for the rest of her life. Huckaby's mother also spoke in court by apologizing to the Cantu family. "I've felt your pain and I understand the anger you must have. From a mother to a mother I'm so sorry," Judy Lawless said. Members of both the Huckaby and Cantu family wept openly during much of the hearing. There was no trial in this case. Huckaby plead guilty to first degree murder and kidnapping back in May in a plea deal. Melissa Huckaby's mom has some things to say to the Cantu family ahead of her daughter's sentencing. Cantu's disappearance from a Tracy mobile home park and the discovery of her lifeless body inside a suitcase at a nearby pond made national and international headlines last year. The district attorney had been seeking the death penalty against Huckaby, until she made a surprise guilty plea. A massive search for Cantu ended when her body was found stuffed in a black suitcase pulled from an irrigation pond a short distance from her home. Cantu disappeared March 27, 2009. Home security video of Cantu taken shortly before she disappeared showed the girl skipping down the road. Farm workers found the black, sealed suitcase while they were draining a pond, about two miles from the Orchard Estates trailer park. In a separate hearing Monday afternoon, Loftus agreed to unseal search warrant affidavits and grand jury transcripts in the case. Some of the documents were not immediately made available, however, because the victim's family was considering whether to appeal that ruling. The Associated Press, Bay Area News Group and The Record newspaper of Stockton sought to have the material unsealed. According to the probation report, which was released, Huckaby told investigators she was trying to play hide and seek with Sandra and suggested she get in the suitcase and jump out to scare Huckaby's daughter and Sandra's sister. Sandra agreed. Huckaby said she zipped up the suitcase but then forgot the child was inside it. She said when she got to the church and remembered, "she unzipped the case and the victim appeared to be lifeless." Huckaby said she tried to do CPR. She said she also took a small towel, wet it, and placed it on her forehead to cool her off. Huckaby said she freaked out and didn't know what to do. "Her head was spinning out of control and she was not thinking straight," according to the report. She then decided to dump the suitcase in the pond.